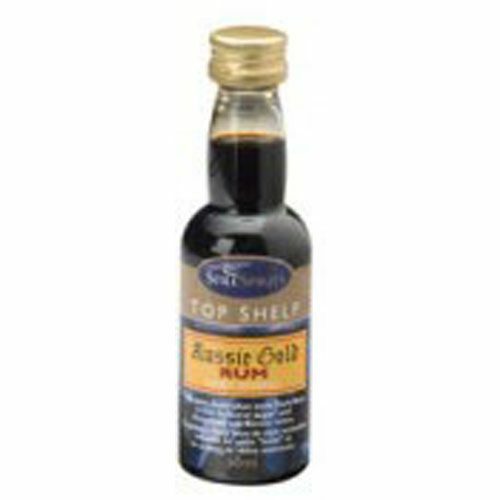 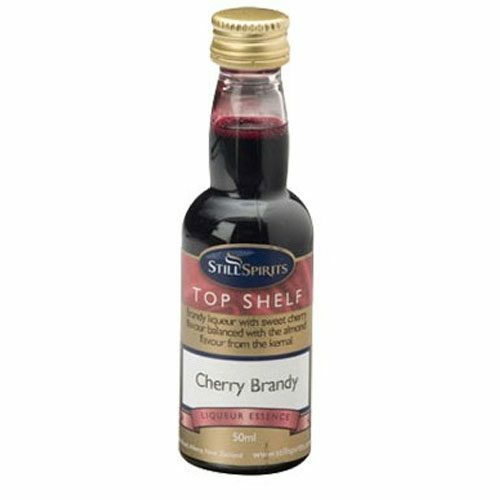 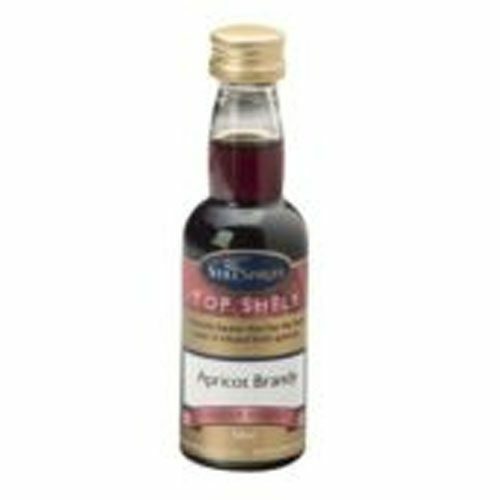 50ml Scotch Whiskey Essence (Blended) is based on the famous Red Label whiskey. 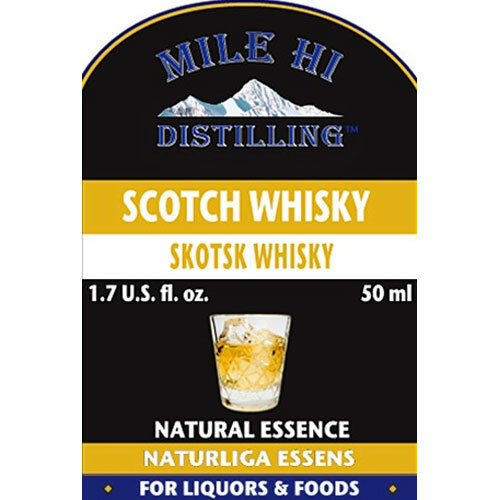 Take a whack at making your own using Mile Hi Distillings Essence. 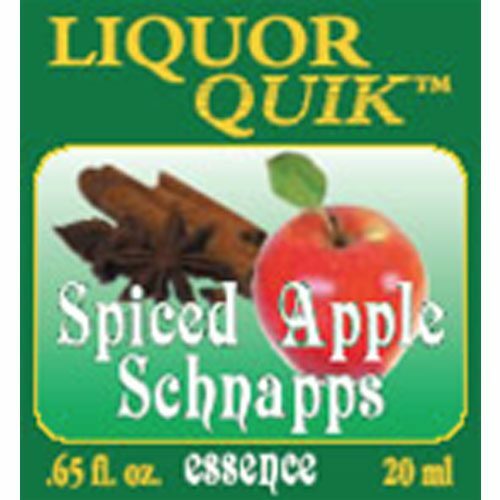 Probably not a $30/bottle mix, but tastes good to me, and for much less.